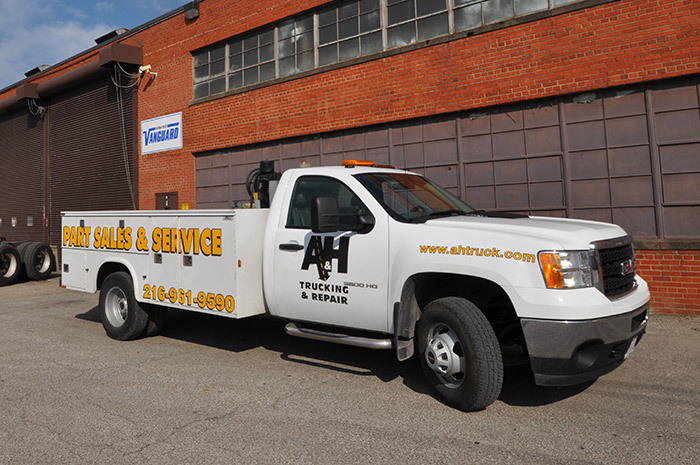 If you are in need of roadside assistance in the Cleveland area, our road service is available Monday through Friday from 7:00 a.m. to 6:00 p.m. An experienced repair coordinator will quickly dispatch the correct professional to your location and help you get back on the road quickly. We offer a one-on-one, personalized approach for every customer and we manage the entire repair process from start to finish. Give us a call at 216.961.9590 to get started immediately.